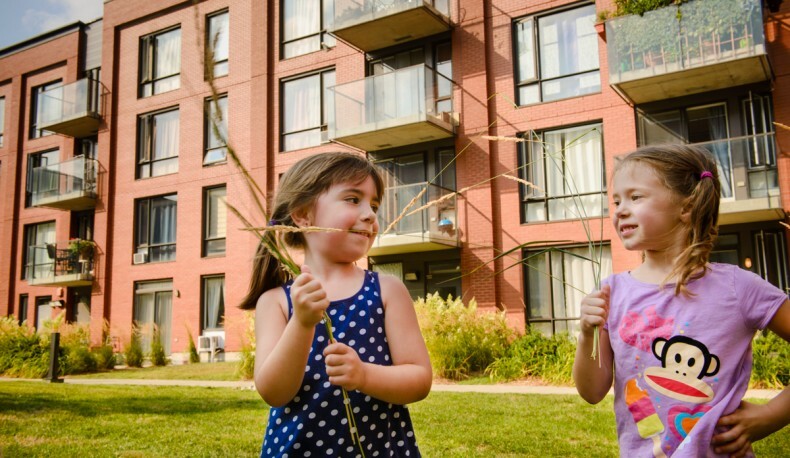 Launched in Montréal in 2005 by the SHDM, the Accès Condos program has proven its worth! More than 3,600 quality-built and affordable units were accredited in ten boroughs through agreements with developers. These are all Montréal households that have benefited from our financial tool and have built an equity. This innovative formula promotes home ownership with a purchase credit of 10% offered to buyers. It also allows families to grow since 30% of accredited units have three bedrooms or more. 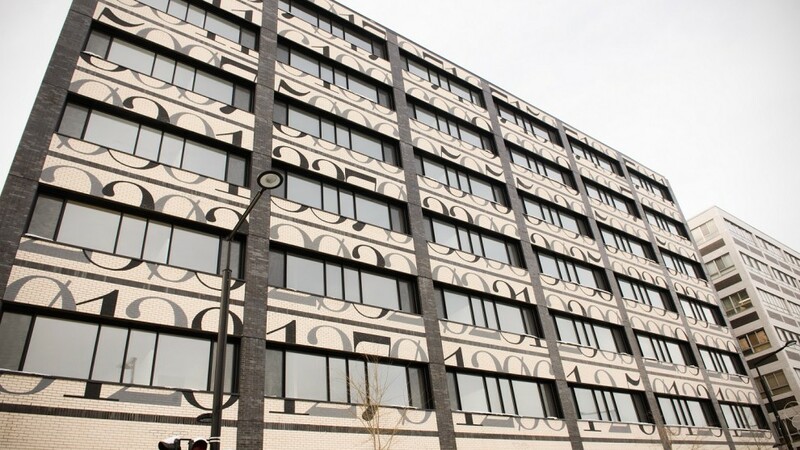 Furthermore, in addition to benefiting from the Accès Condos financial tool, buyers can also apply for financial assistance offered through some programs of the Ville de Montréal. One does not exclude the other! Expert in responsible property investment, the SHDM is non-profit and self-financing agency of the Ville de Montréal, which contributes to the economic, social and cultural development of the city. With its Accès Condos financial tool, the SHDM facilitates home ownership for those who wish to live in Montréal. By accrediting affordable and quality projects, often located in emerging sectors, it contributes to the social and economic revitalization of neighborhoods while ensuring social and cultural diversity. To know more about our activities visit the SHDM website. The Accès Condos accreditation process enables to determine the most interesting projects that developers are proposing to us, based on specific performance criteria, including all the guarantees expected for new constructions. the partners’ expertise: the references of the developer and the builder are subject to thorough checks. 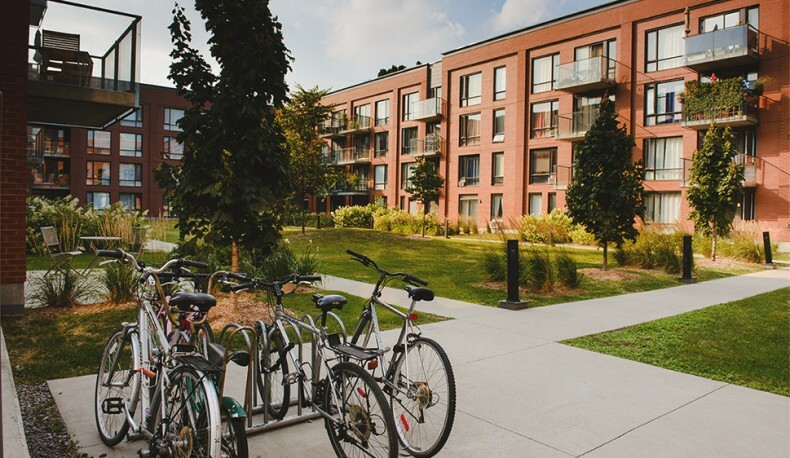 How do we ensure the affordability of accredited Accès Condos projects? The Accès Condos program stems from a business model designed to allow Montrealers to purchase a quality-built an affordable property. True leverage for the projects’ implementation, the SHDM program guarantees the sale of units to the developers. This model of collaboration between developers and the SHDM minimizes the financial risks of construction, ensures rapid implementation and significantly reduces costs. In addition, the design of the common areas and the offer of customization of the units are done in a way that generates economies of scale for quality options. All these savings enable lower selling prices and a purchase credit to cover the buyers’ down payment.